Posted on March 22, 2018 by Hillary T.
It’s a festival-kind-of-weekend! Celebrate sheep, owls, the sea, and maple sugaring. Plus, make slime, search for eggs, and even hear a “stand-up economist” talk comedy and climate change. Celebrate the Sea at Joppa Flats in Newburyport with a full day of indoor activities and exhibits that focus on our ocean giants and creatures of the deep. Find out where seafood comes from, how people can collect energy from the ocean, and how to protect our oceans and coastline as they show signs of change. It’s sugarin’ time in the Blue Hills! Join Trailside and the Massachusetts DCR for Maple Sugar Days Festival at Brookwood Farm in the Blue Hills Reservation. Activities include games for children, a bonfire, horse-drawn wagon rides, and skilled artisans demonstrations. 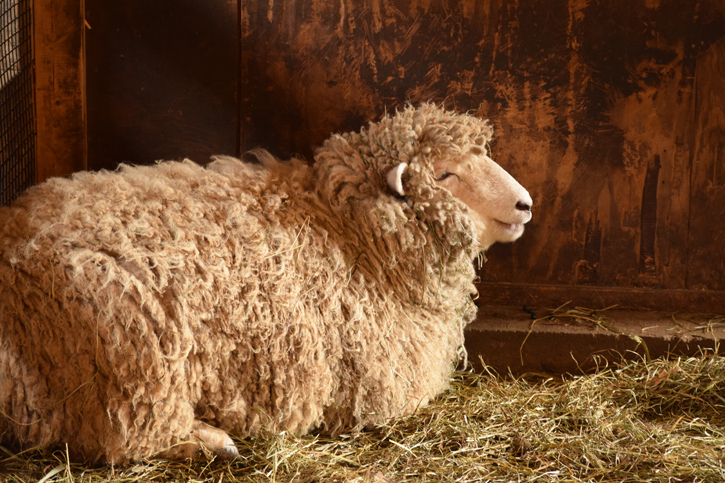 Delight in all things sheep during Woolapalooza, a festival featuring fiber, food, and fun at at Drumlin Farm in Lincoln! See baby lambs, watch a sheep shearing demonstration, and learn how fleece turns into a sweater. The Museum of American Bird Art in Canton hosts its Owls Live Festival, featuring fun activities and a chance to see live owls from Mass Audubon’s Blue Hills Trailside Museum. Find out what makes owls unique and which owls you can find in your own backyard! During the Egg Hunt at Oak Knoll in Attleboro, dye eggs with natural dyes, create bird nests, visit with some egg-laying animals, and learn about different types of eggs in our educational stations before heading out to start the hunt for hidden eggs! This entry was posted in Get Outdoors on March 22, 2018 by Hillary T..